set to be a sure hit with your guests – young and old. events, showers, weddings, gala balls and parties. 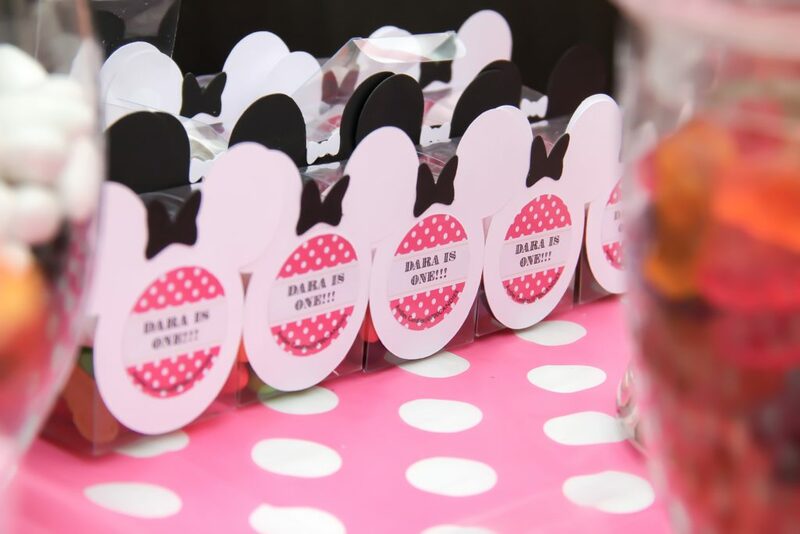 We require a minimum of 1 week’s notice for our customized candy favours particularly if you have specificities about the contents of your favours. 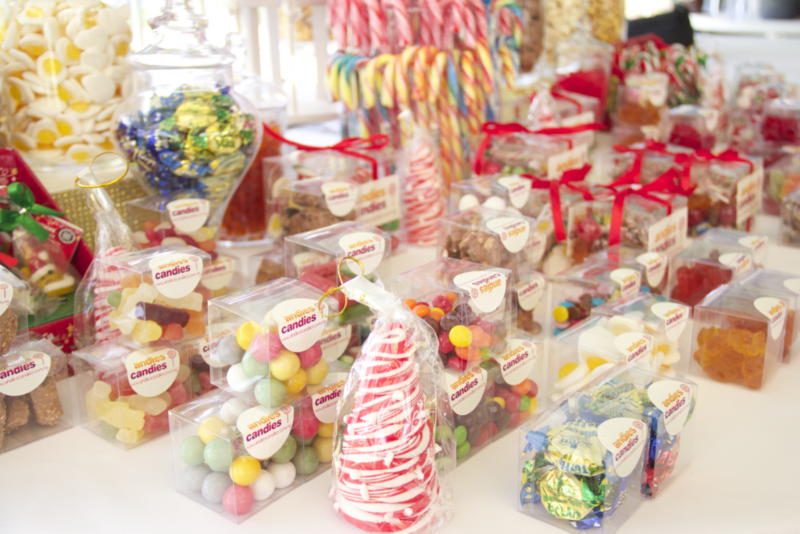 We have an extensive list of sweets available and are happy to accommodate any special requests, and have lots of inspirational ideas for sensational color schemes. We will deliver 1-2 days before your event. 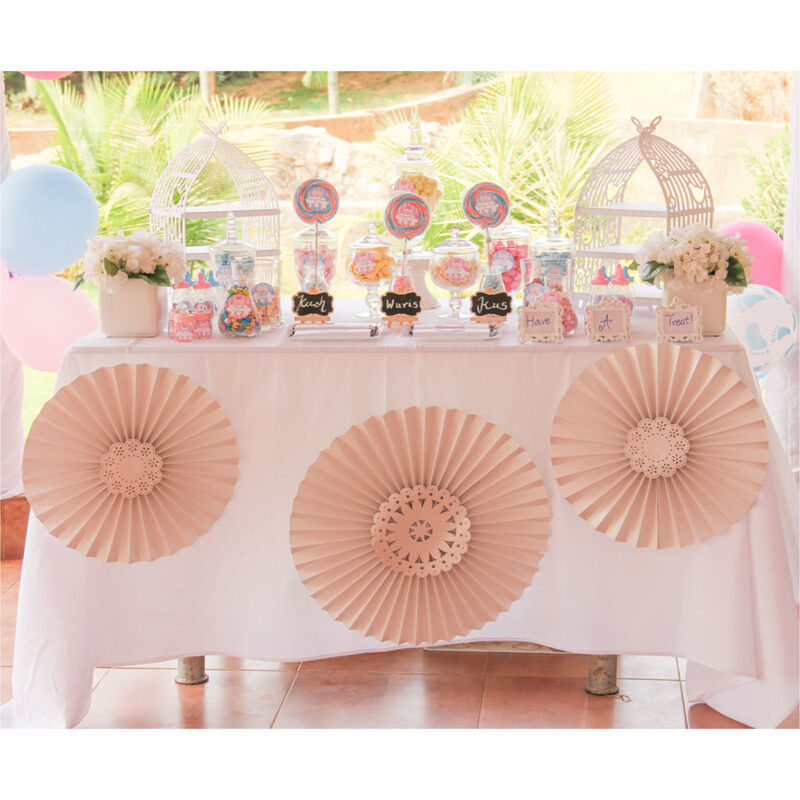 We take enormous care in the design and artistic styling of the table, with matching bows and labels to create a professionally finished party centerpiece that is a real visual feast for the eyes. 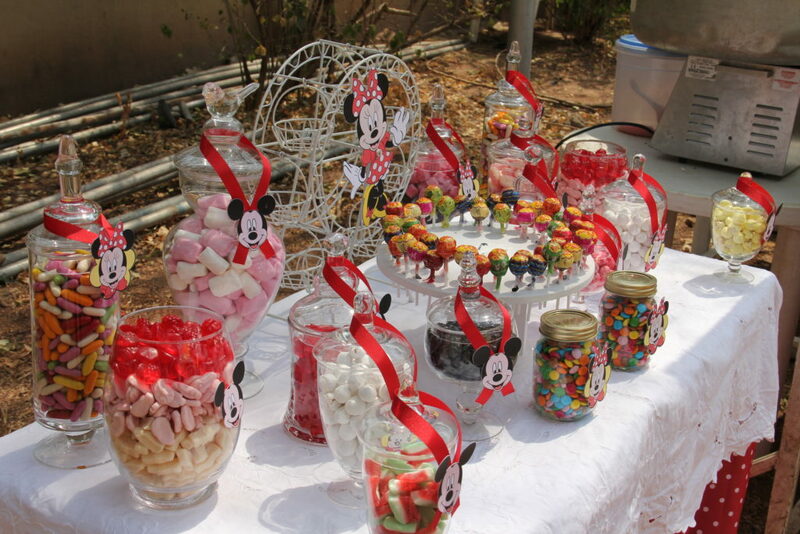 We will provide you with an ingredients and allergy list for the sweets if required. Unfortunately we cannot guarantee that supplied sweets have not come into contact with nuts. Our prices are extremely competitive with packages starting at N350 per favour! We offer a 5% discount on orders of over 100 pieces. Full payments must be made for all orders as they will be customized to your preference. 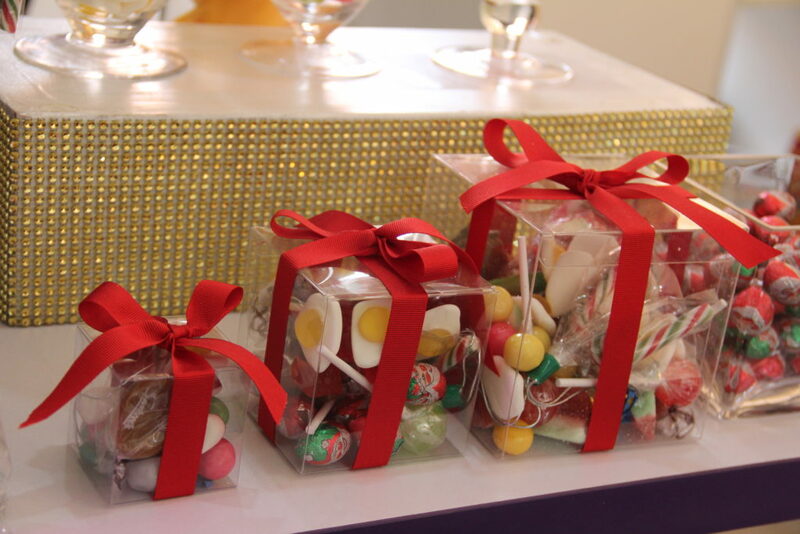 Our candy gift favours are available for delivery nationwide.